TierFive has solutions for these different needs. We can help healthcare organizations route, produce, and otherwise handle their documents with fewer costs and greater ease. Protecting your confidential records becomes much simpler with our available software. You can retrieve information much faster and prevent unauthorized access with greater reliability. 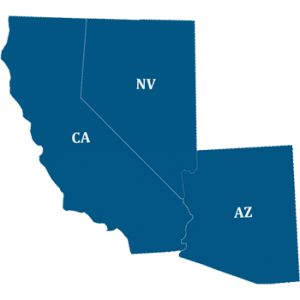 TierFive’s facilities are not shared with any other entities, are remotely monitored, and feature tight secure access that meets Federal-level guidelines. Staff trained in HIPAA compliance; document conversion procedures designed to conform to the paper and data requirements of HIPAA regulations. Back-file and day-forward conversion of paper-based Explanation of Benefits (EOBs), HCFA 1500 forms, Uniform Bill (UB) forms, paper charts, patient records and other clinical data to a digital format of your choice. Microfilm conversion to digital and paper or digital to physical microfilm. Imaging and data entry capabilities for seamless delivery into EMR system of your choice. Scan-on-demand directly to your EMR system to eliminate need for patient file storage. Retrieve digital medical records any time from your computer and the Web using keywords and full text search. Secure all sensitive records with document and folder level security, check-in/check-out tracking system, read-only outputs and redaction. Avoid the need for on-site IT by hosting your document management application and records at our secure data center. Authorized users access digital healthcare records online from a Web browser. 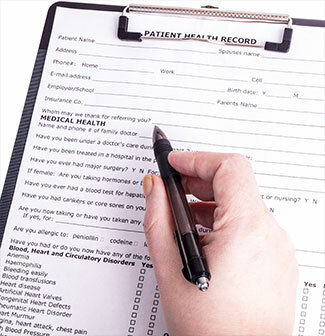 Immediate, online searchable healthcare records.